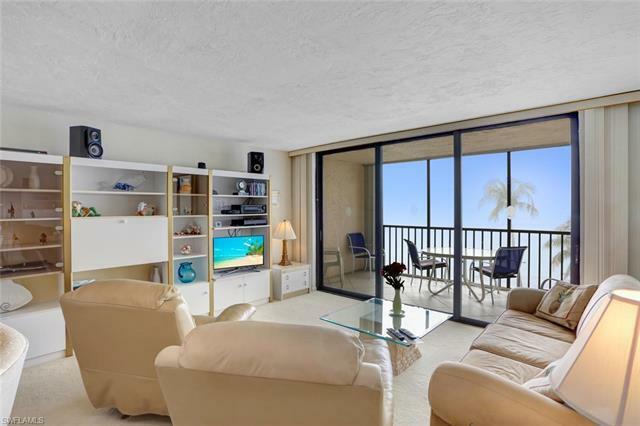 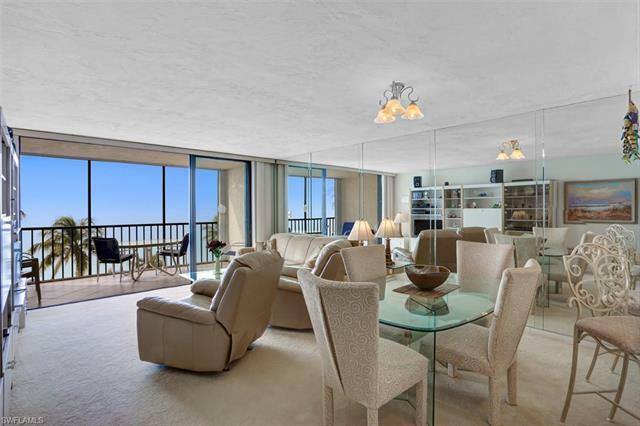 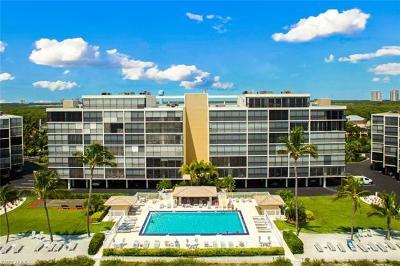 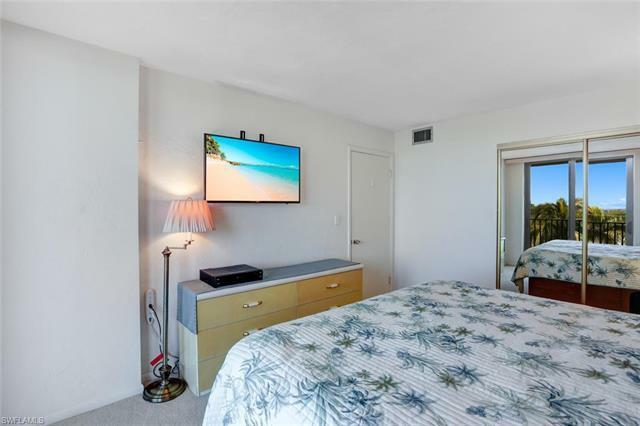 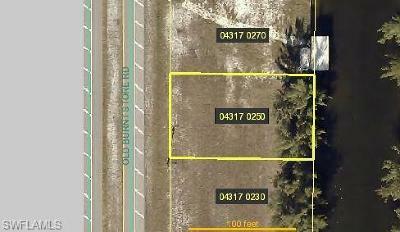 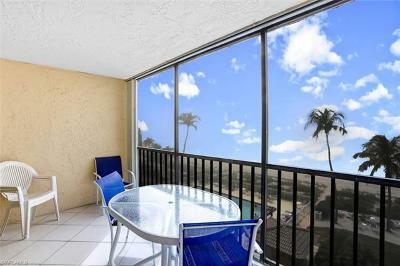 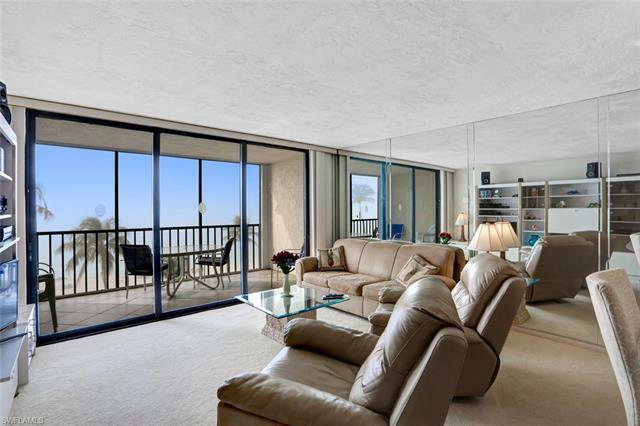 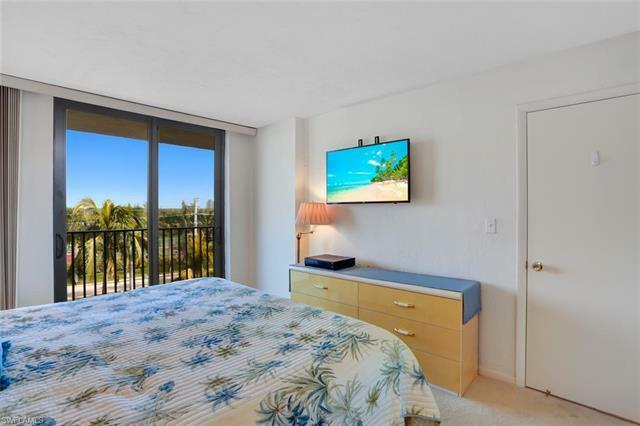 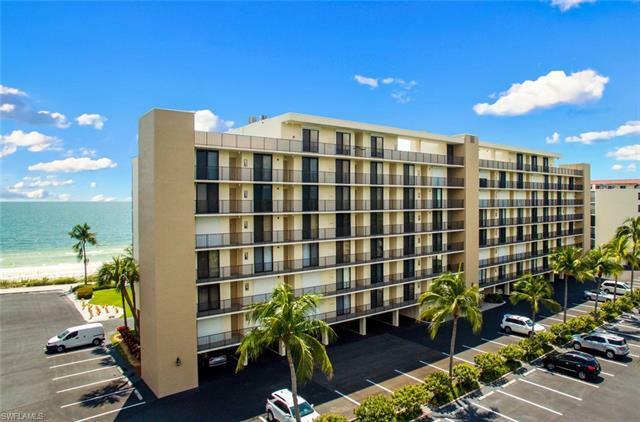 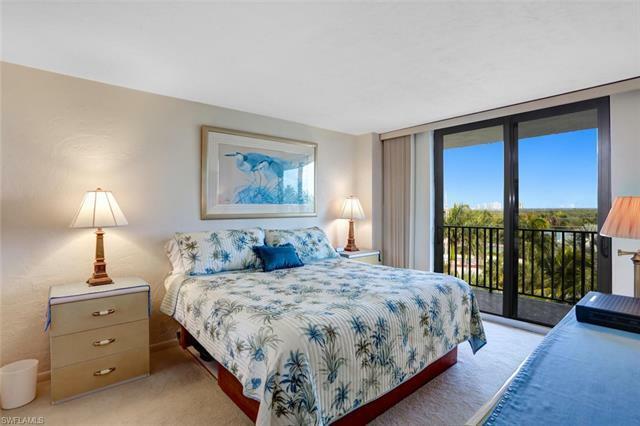 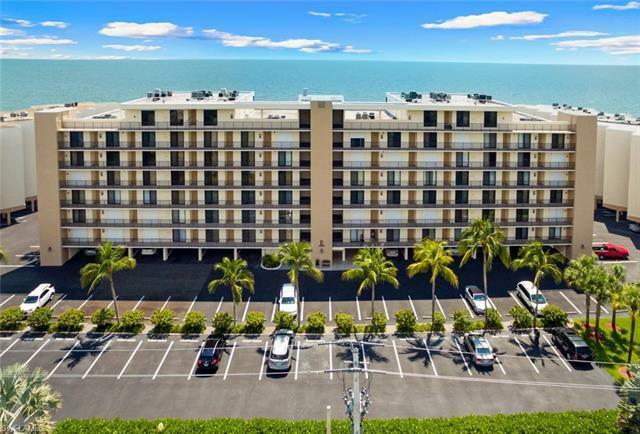 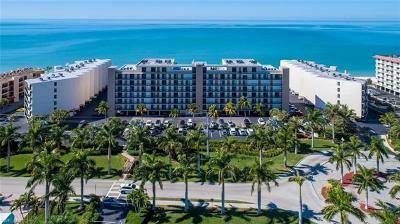 Rarely available Seascape "E" building condo in the ONLY building with DIRECT Gulf views. 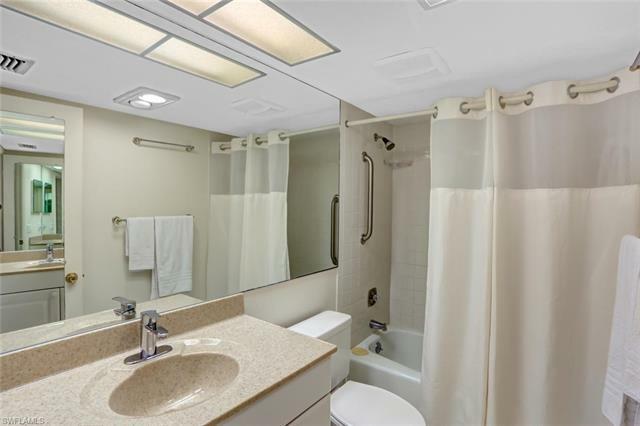 2 elevators and 15' wide 1 bedroom/1 bathroom in a low density, friendly building. Assigned parking space directly in front of the elevators. 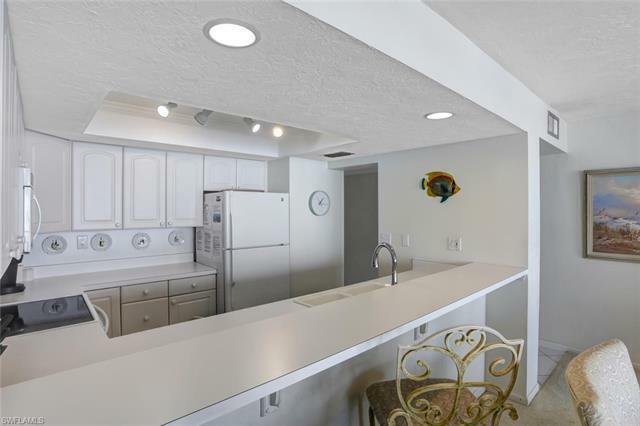 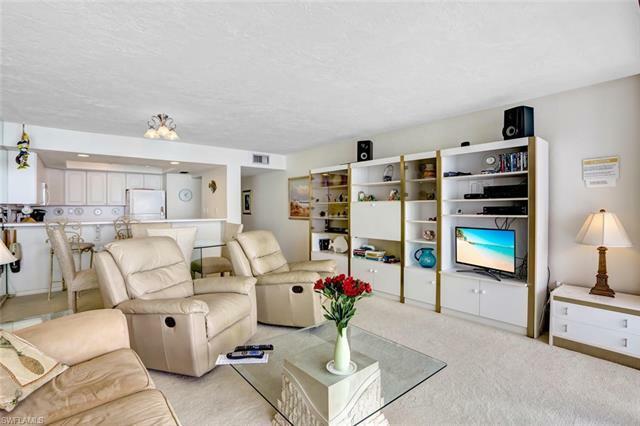 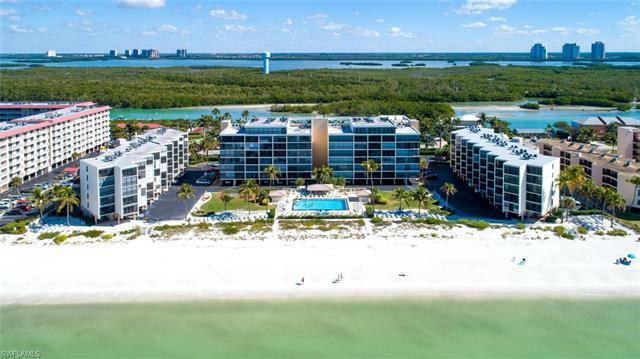 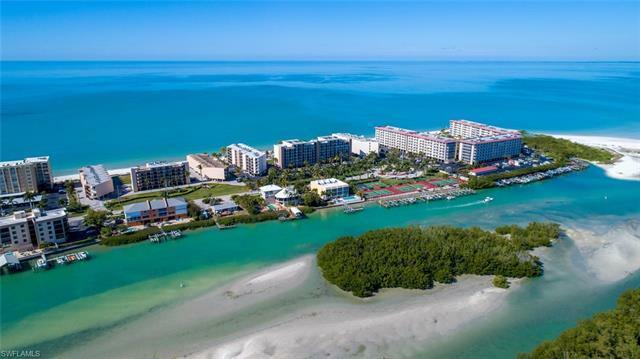 Located on the north end of Little Hickory Island on a quiet cul-de-sac, the most highly sought after building for RENTALS on Bonita Beach! 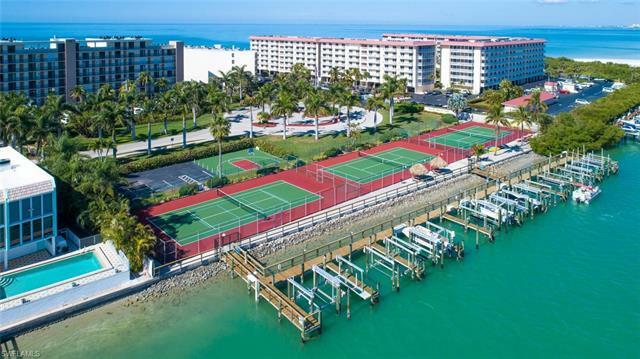 Just one block to Big Hickory Restaurant on the bay, boat/kayak rentals and fishing charters. 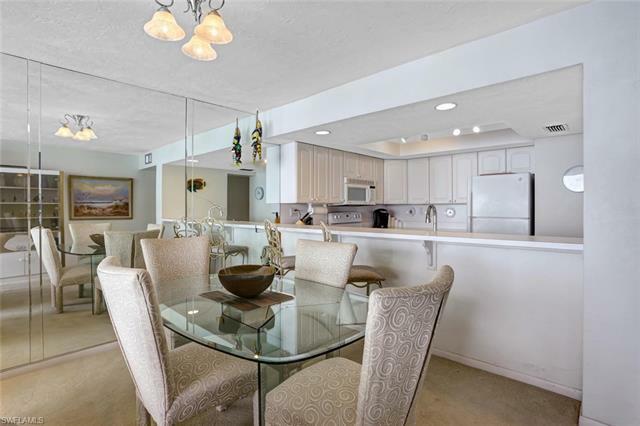 Sold turnkey, this immaculately kept condo is decked out in a neutral color palette. 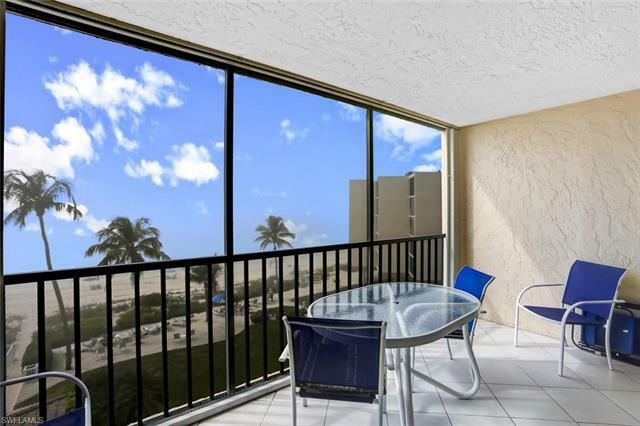 Enjoy picture-perfect sunsets from your spacious lanai. 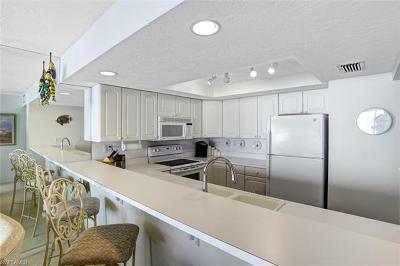 Kitchen offers direct Gulf views, plenty of counter space & eat-in breakfast bar. 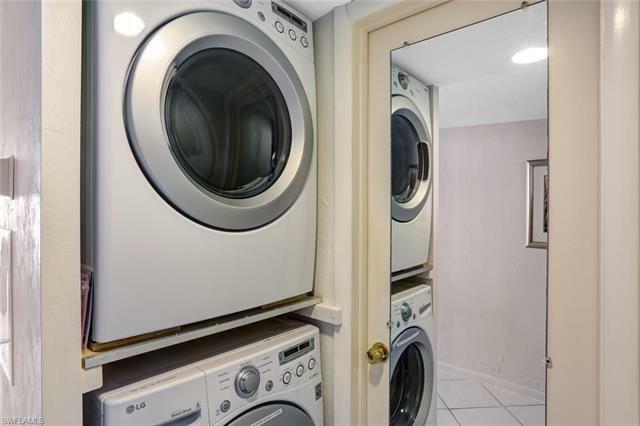 New Full Size Washer/Dryer inside unit, New AC and hot water heater. Seascape is the best managed building on Hickory Blvd. 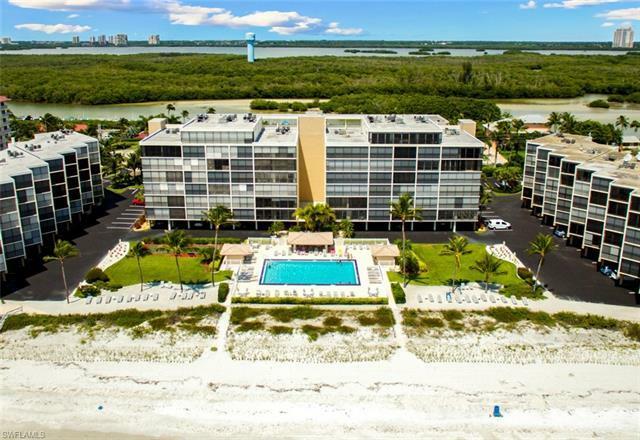 Amenity-rich Seascape truly offers the best of both worldsâBeach & Bay. Luxuriate in the large, heated beachside pool. 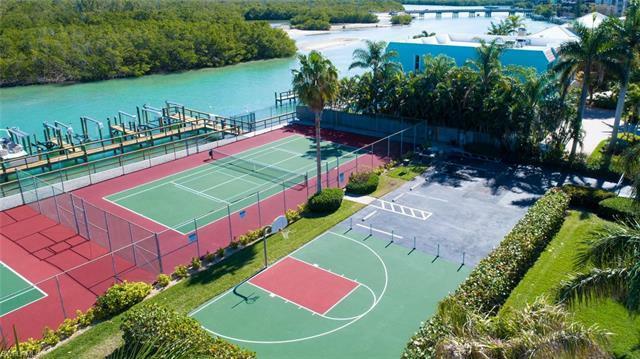 Bayside amenities include private boat docks with direct Gulf access in minutes, fishing station, basketball court, 3 tennis courts, pickle-ball, tiki huts & grills. 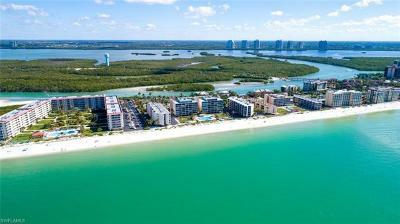 A short drive to fabulous shopping and dining at Coconut Point and Naples.